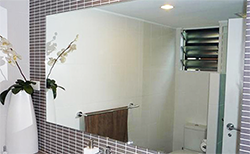 Showers, Window Repair, Windbreaks, Mirrors and more! We do it all with quick and friendly service! 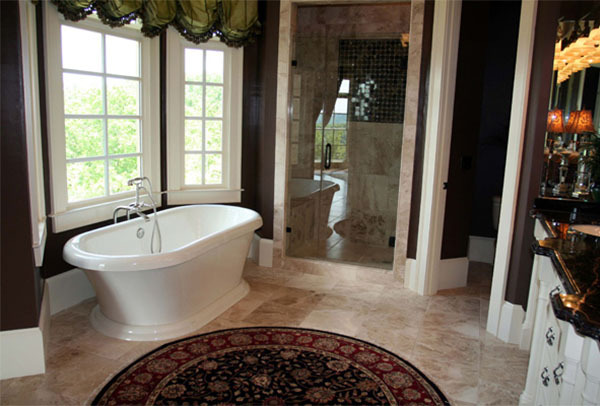 Custom frameless, semi-frameless, framed, bathroom sliders, sliding tub enclosures, and so much more! 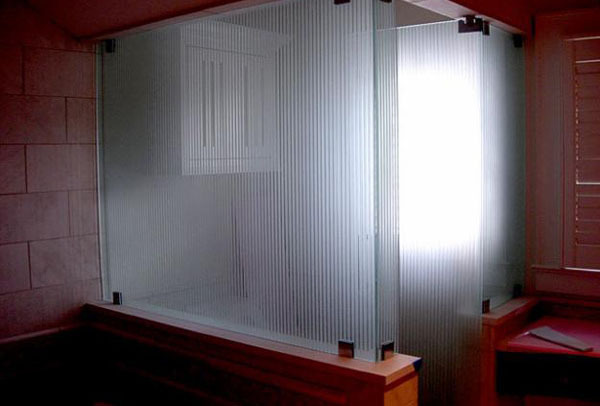 Get the exact look you want with our wide selection of bathroom glass services. Our exclusive 1-day window repair is available! 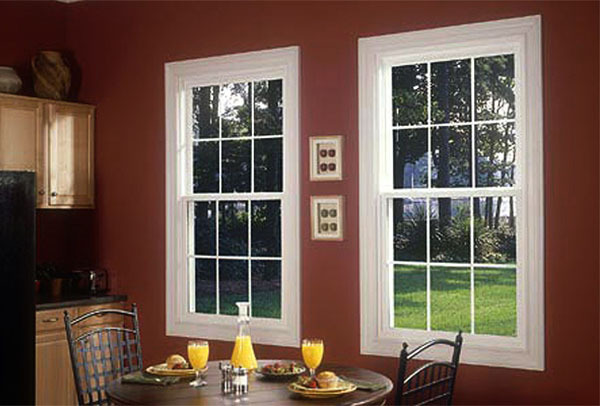 We can fix virtually any broken window, and even offer board-up service. 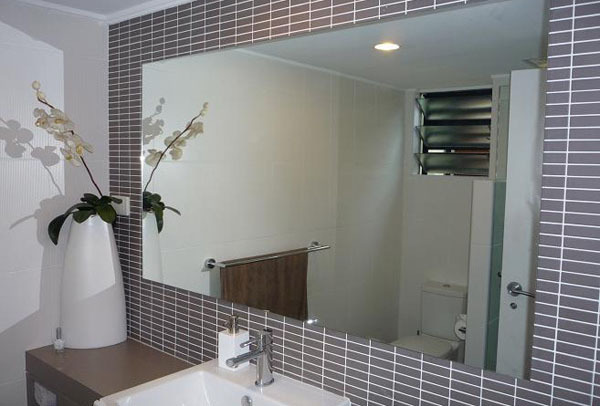 Standard mirrors, beveled mirrors, fogged glass, privacy glass, and more! 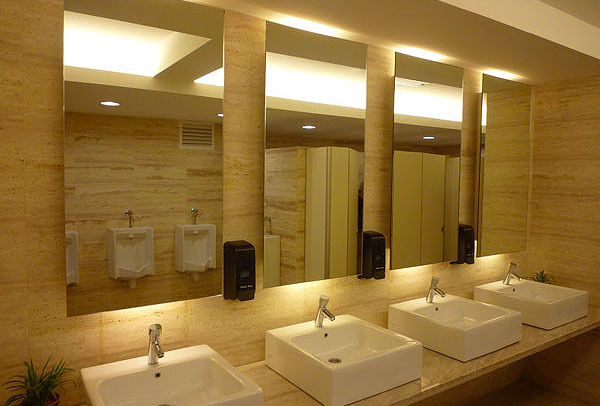 If you have a broken mirror or simply need to replace a mirror altogether, we've got the solution for you. 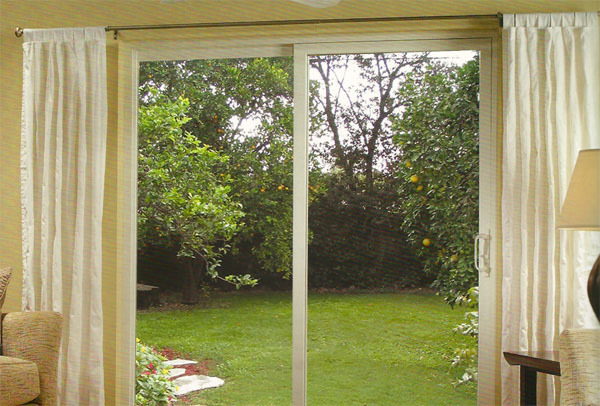 Our services include windbreaks, glass railings, deck railings, glass fences, wardrobe closet doors, fireplace glass, new and retrofit windows, vinyl windows, sliding glass dors, and SO much more! 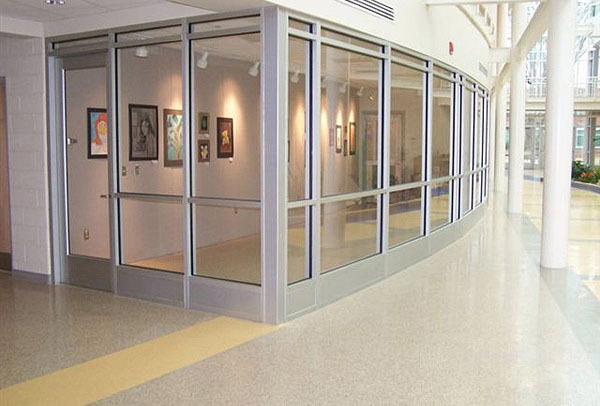 We are a full-service glass company with a wide range of experience. We can help you with all phases. 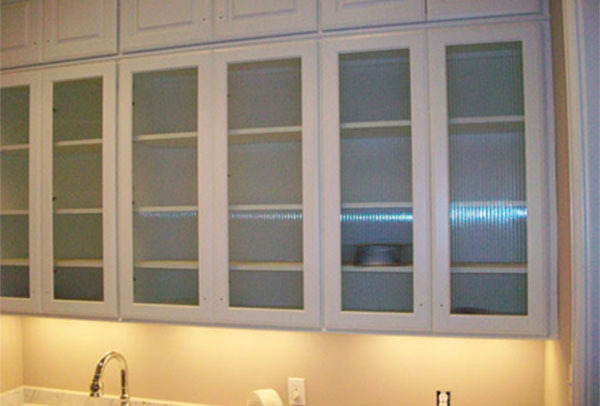 We are experts in everything glass. We pride ourselves on providing honest and timely service, and premium quality products, all at the most competitive prices available. Our headquarters are in San Clemente, California. Our products are built to last. Our staff is experienced and knowledgeable in everything. 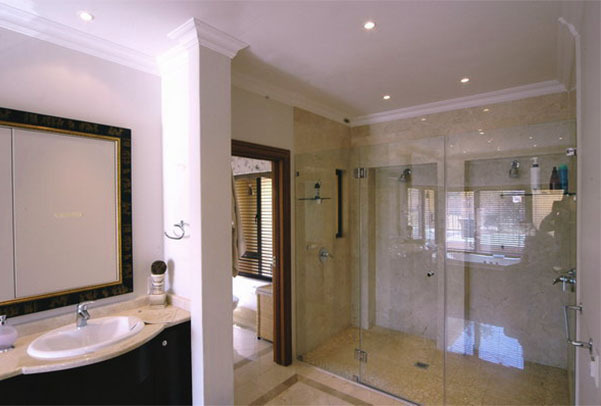 Whether you are looking for a custom high end frameless shower door or just have a broken window, you have come to the right place. 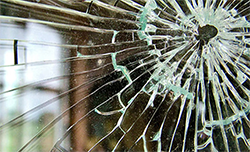 There is no need to call anyone else when you have broken glass that needs to be replaced. 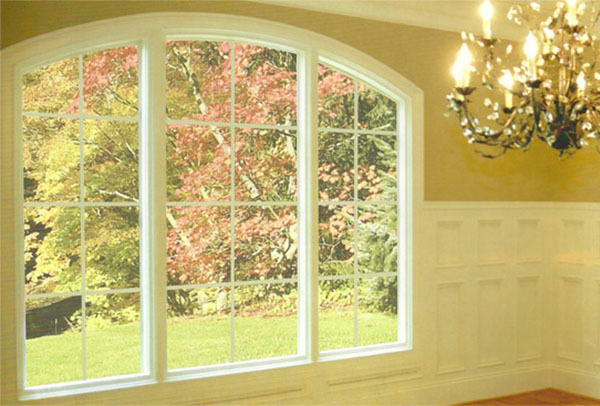 We offer a wide variety of home applications. We will provide quick and reliable service, give free estimates and help choose the best application that will enhance the quality of your home. 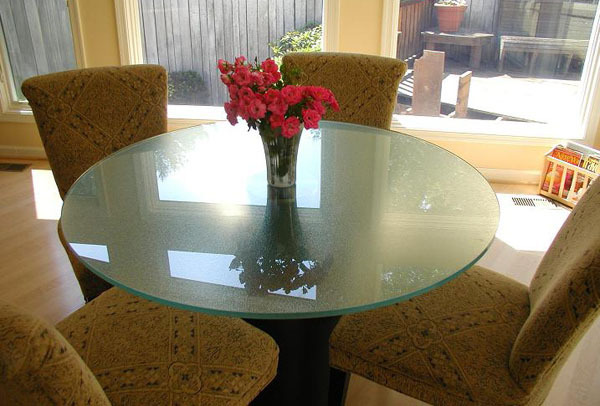 Whether you need replacement window glass, table tops or cabinet door glass we've got what you need. 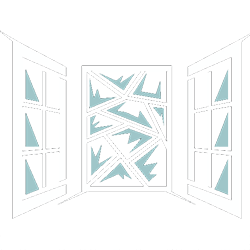 If you're interested in making your home more energy efficient we can help you through the process of choosing the right glass or windows to achieve those goals. 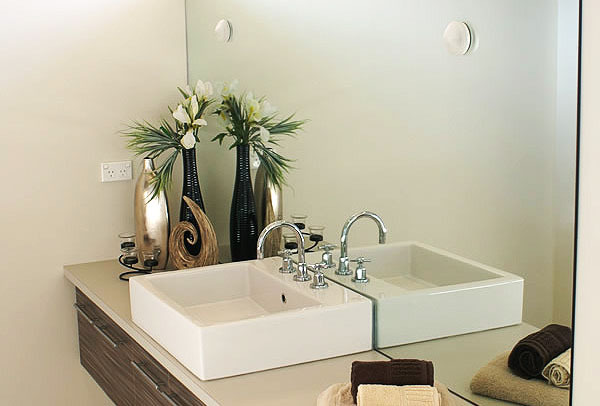 With a large variety of hardware available we can match any finish or style requested. "I was extremely happy with All That Glass"
I was extremely happy with All That Glass - they came very quickly, gave me a very competitive quote, and installed the glass the next day. I found them to be very professional, courteous and competent. "I would highly recommend this work to anyone"
Kenneth was friendly and did a super job in fixing our window. Looks like new and I would highly recommend his work to anyone needing window repair or replacement. "They did such a fantastic job"
Thanks Guys! I needed a new shower and they did such a fantastic job. They came out priced me and got it done the next day. I had guests coming for the holiday weekend and I am so pleased. Highly Recommended! They did a great job. Will use them anytime I have a need for them. Clean and Quick. "These guys did a great job"
These guys did a great job. I had a broken window and they came out, gave me a great deal, and installed quick and easy (all this in one day). Great Job! Thanks! "We use them for all our properties""
Did a great job. We use them for all our properties. They fixed a broken window and after walking through a couple vacant units they will be back next week to fix/replace a few more things. Please tell us a little about your needs and we'll get in contact with you shortly to talk about how we can accommodate your project. Get the exact look you're going for with our seemingly endless options of products and styles.